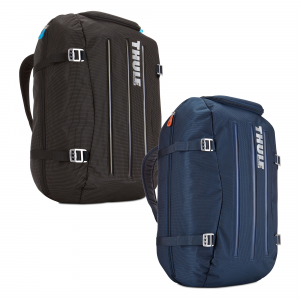 Thule Crossover 40L Duffel Pack - The Thule Crossover 40L Duffel Pack is a durable hybrid backpack/duffel. 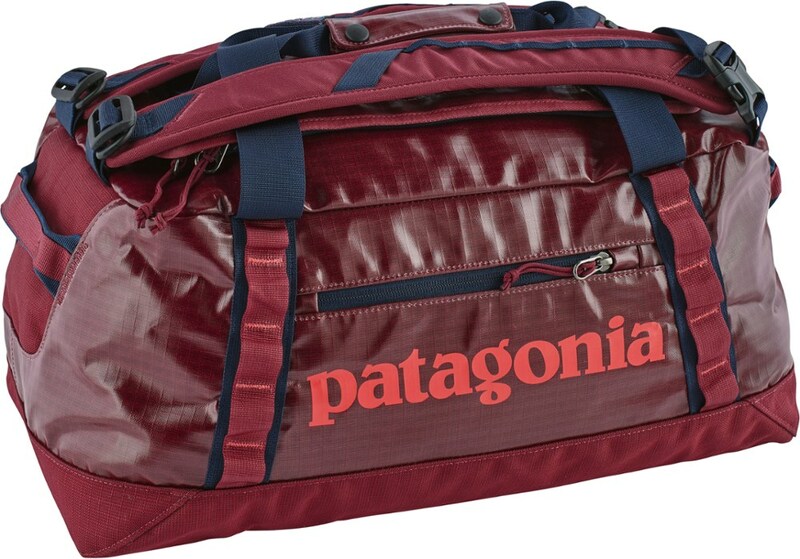 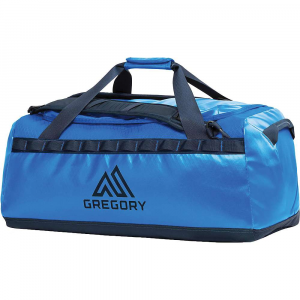 Designed with a removable and lockable compartment and extra padding where needed. 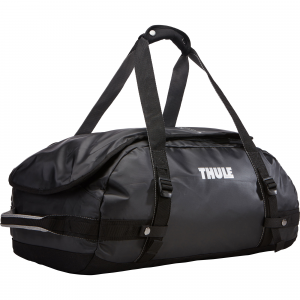 The Crossover has multiple zippered access point for quick entry. 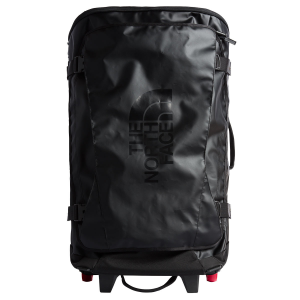 However you travel, use the Crossover to haul your gear on your next adventure.